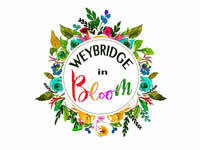 The official websites for some local charities and community groups are part of the All About Weybridge website. This gives them the benefit of greatly improved visibility, due to the popularity of our website and social media pages. Additional benefits are cost savings and inclusion of more of their content on our popular News & Events section. The charity is an association of local people who help to maintain, preserve, repair and restore the beautiful St James' Church building, which is not only an important part of the town's architectural heritage, but also a beautiful landmark that gives Weybridge its unique character. 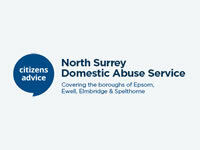 The Weybridge Centre is located at the heart of Weybridge overlooking the Bowling Green. 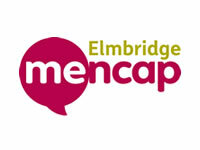 This is one of seven centres in Elmbridge for the community that offers a wide range of services, facilities and activities for those over 50. Do you enjoy Movies? 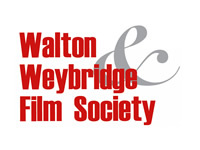 Walton & Weybridge Film Society meet approx every 3 weeks at the Cecil Hepworth Playhouse. A chance to enjoy a great season of films and be sociable. The OGHC are very proud of the success achieved throughout the Club’s short history. The Club aspires to build on this successful hockey tradition, and to continue producing top class players. Our aim is to sing music we love and share it with audiences at concerts for our local community, and we would love to encourage more people to come and join the choir and sing with us too. Every last Friday of the month except August and December in the Parish Centre, this features a headline (usually local) act together with an hour’s open mic. Plus ticketed events for touring bands and an annual charity concert. A friendly all female rowing club, welcoming all ages and abilities. 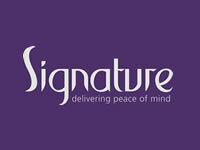 The club has been serving the ladies of Weybridge and further afield since 1926. 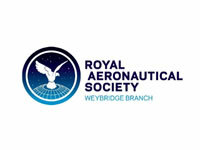 The Weybridge Branch of the Royal Aeronautical Society (RAeS) is one of many branches all around the world, which together with divisions deliver a diverse range of high quality activities and services at a regional level. Information about The Parish Church of St James Weybridge Choir. 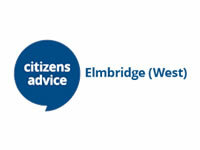 Information about the local Youth Centre Clubs, Groups and Projects in Elmbridge. 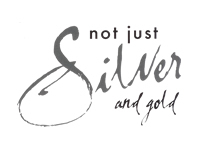 A friendly not-for-profit community band which rehearses in Addlestone and performs several concerts a year. 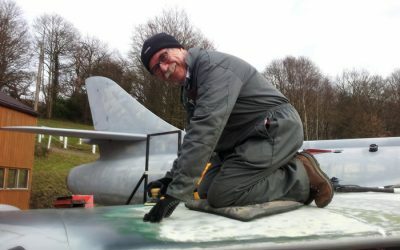 New members are always welcome! The band also has an active social side with an annual dinner, ten-pin bowling nights, picnics, etc. Elmbridge Cycle Club (was Elmbridge Cycle Group) runs informal rides on a regular basis. These rides are open to everyone whatever your age or ability. A wide variety of excellent musicians performing music in a fresh and engaging way, welcoming audiences from Esher and beyond. Concerts are mostly free and usually at lunchtimes. The programmes are designed to allow you to arrive or leave at any time! 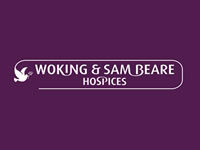 Membership of Woking Arts Society. Attend 10 lectures per year and invite guests. Go on visits & tours to places of interest. Attend Special Interest Study Days. Take part in activities of Church Recorders & Heritage Volunteers. Support Young Arts projects. 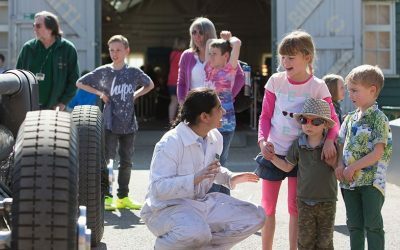 Mind Zone uses sport and its unique meta-learning approach to help children master their internal world for learning, performance and life! Classes involving tennis at Elmbridge venues in Weybridge, Cobham & Esher. Language Classes for All Levels including Business English and Private Lessons. 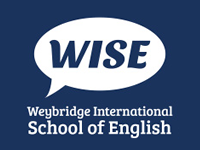 WISE welcomes students of all ages and nationalities. Also Tutoring for English, Maths & other subjects. Tutors For Children from 5 to 18 years – Maths, English & Dyslexia Tutoring. Also revision workshops and specialised tutoring including confidence coaching. Want to learn a new language? ENFITS is a professional, enthusiastic, and dedicated group of tutors, committed to providing a high standard level of service, on time and at competitive prices. 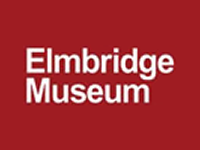 A virtual Museum Online, with periodic displays at various venues around Elmbridge, including Esher Civic Centre. It is a fascinating source of local knowledge and entertainment, combining the rich history of our beautiful borough with a great series of contemporary exhibitions. 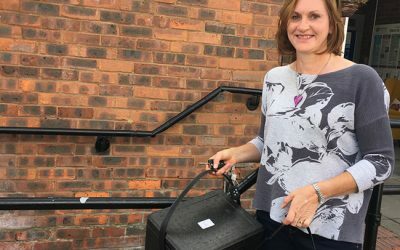 Services & Facilities include: Books, Large Print, Talking Books, Newspapers, DVDs, Computers, Wi-Fi, Printers, Scanners, Photocopiers, Fax Service, Room to hire, Events and activities, Items for sale. 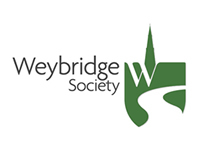 Also see the Churches section above – most Weybridge Churches have halls for community use and hire as well as Church meetings and events. This Elmbridge Borough Council Car Park is convenient for the Town Centre. It is a short walk down Baker Street to Church Road and the High Street. The Morrisons Supermarket has a large car park in Monument Hill Weybridge. This Elmbridge Council Car Park is central to Oatlands Village, which is an area of Weybridge on the way to Walton on Thames. The Heath Car Parks are convenient for Weybridge Railway Station which is between them. These 2 Car Parks are operated by Elmbridge Borough Council. British Rail also has a large car park for rail travellers. This Elmbridge Borough Council pay and display car park is at the bottom of Monument Hill, near the end of High Street. Information about the Recycling Banks and Tips in Elmbridge, operated by the Borough Council. 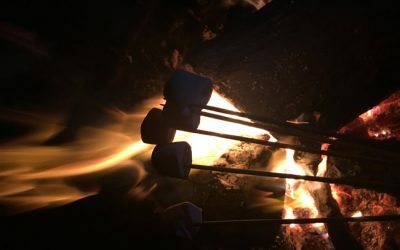 Career transition coaching gives you the confidence and the skills to make your career change, large or small, without risking your financial security, your friends and family, or your peace of mind. 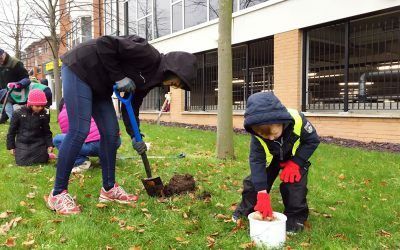 Here’s a selection of future and recent events / information about Volunteering. For a full listing , select the News and Events section from the main menu.